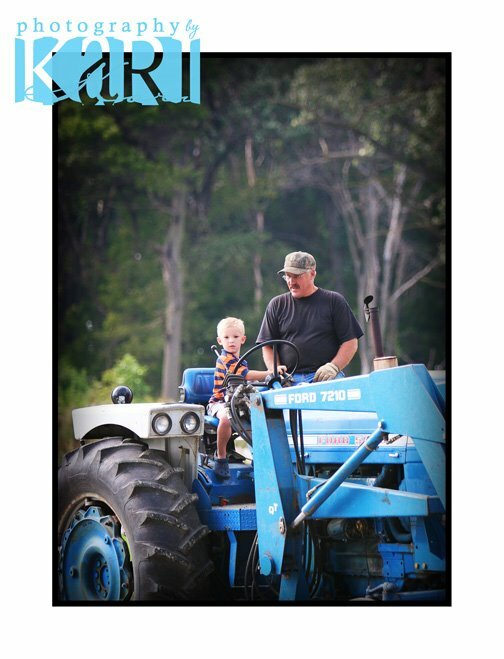 Photography By Kari - Kari McGill - Southeast Minnesota Photographer - Page 201 of 201 - Photography by Kari Blog- Southeastern Minnesota Senior, Children, Newborn, Maternity, Engagement, Family photographer. 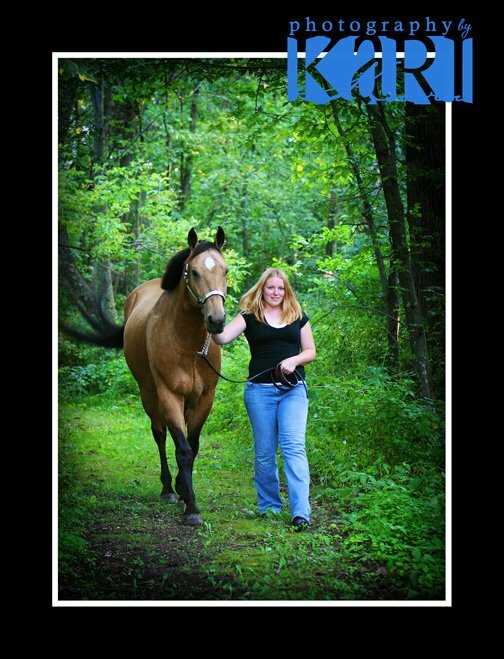 Updates and recent photoshoots from Photography by Kari. 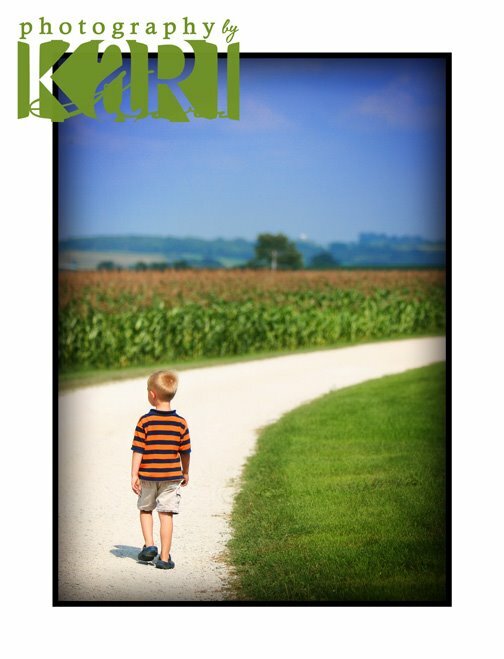 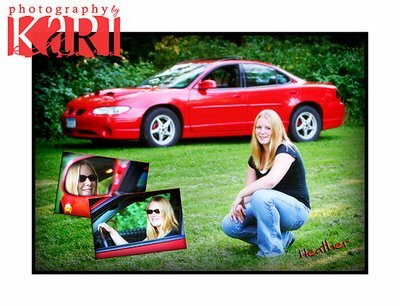 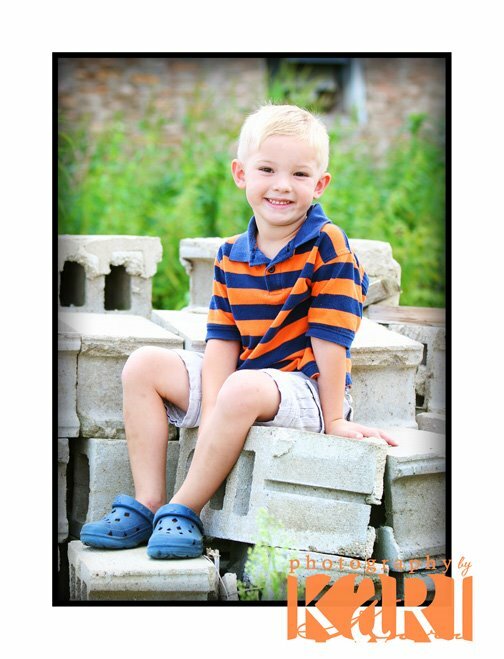 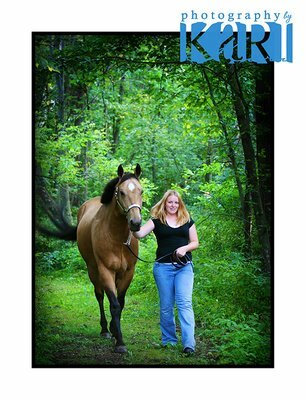 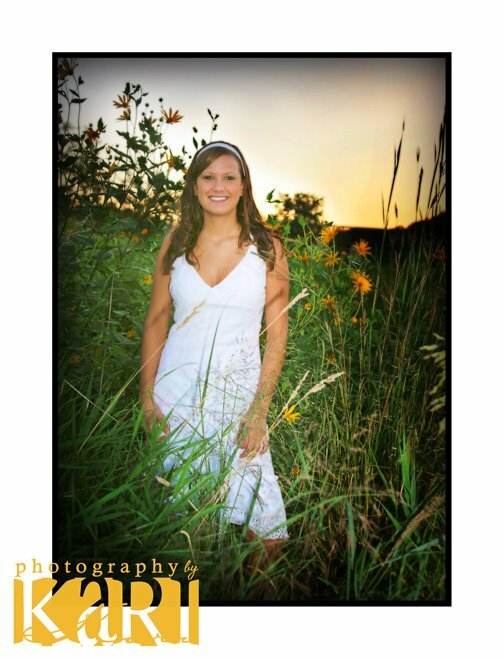 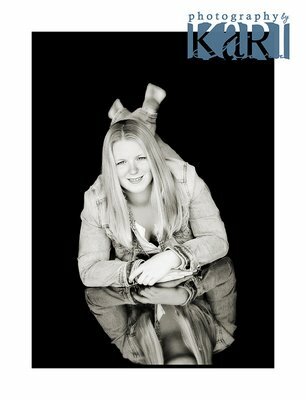 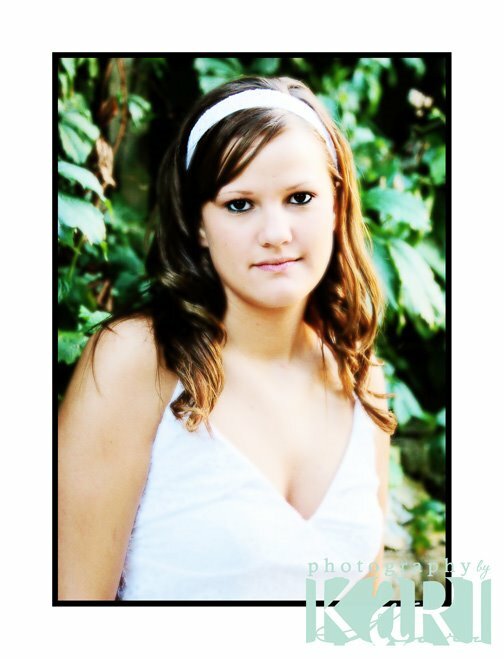 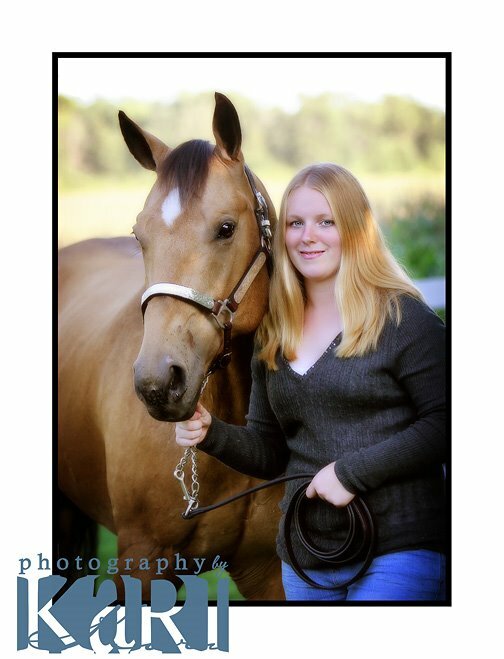 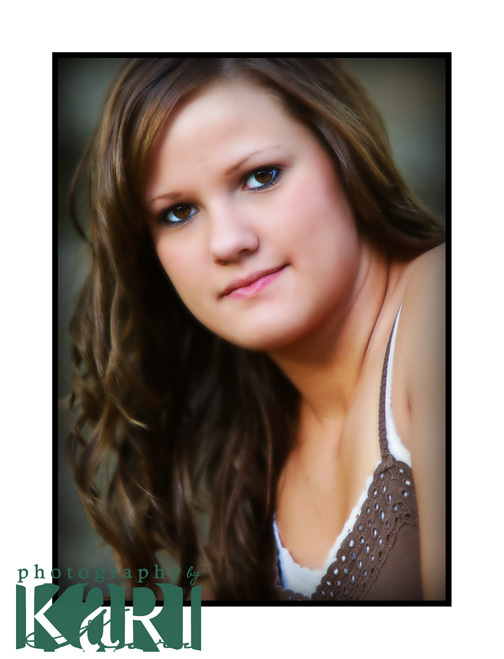 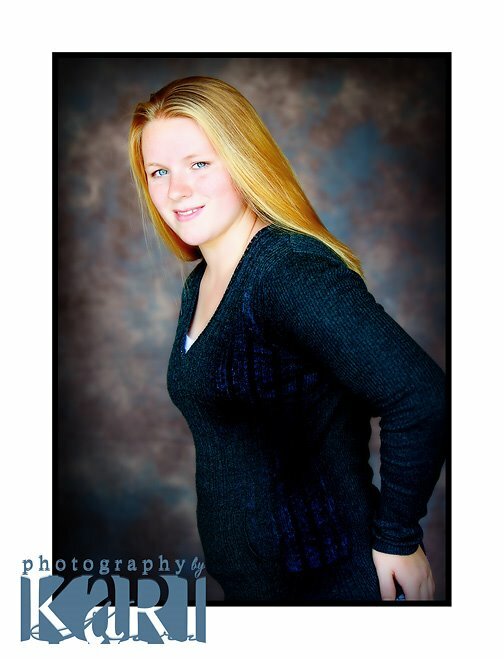 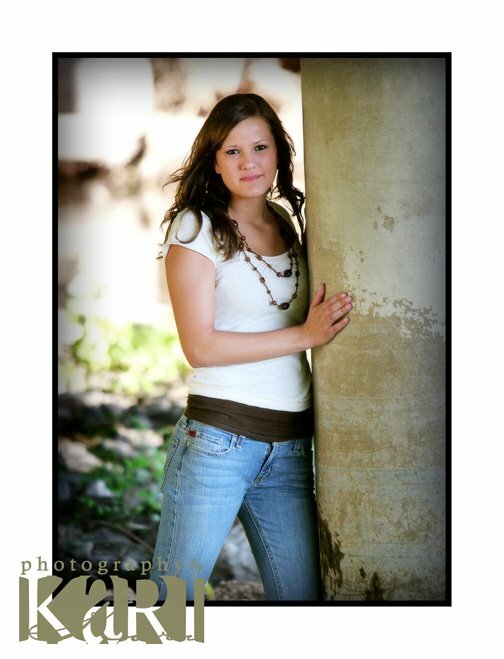 Photography by Kari is located in Spring Valley, MN.